Tiger Brands has reopened its Germiston branch and is reassuring consumers its products are safe. Is it time to move on? On Friday, Germiston reopened, while an announcement about Polokwane’s readiness was expected next month. 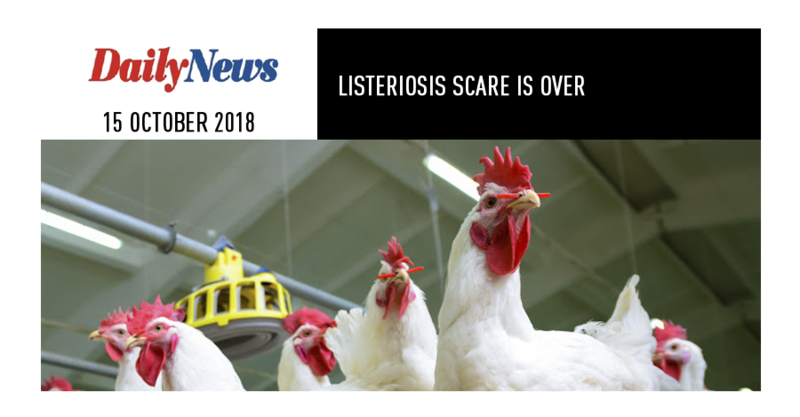 The listeriosis outbreak killed 218 people, sickening 1065, and amounted to around R415 million in lost revenue since it was first detected in October last year. The world’s largest listeriosis outbreak was declared over last month by the Health Department, but the fallout is likely to endure for years. Lawyers representing the victims and their families in a class-action suit have already approached the Johannesburg High Court to certify the action. In the meantime, business needs to resume, and after months of investigations and clean-ups, Tiger Brands is ready to restart production of its Enterprise deli meats- and investment confidence seems to be up, with news of its Germiston processing factory’s reopening boosting the share price by 3%. Nevashnee Naicker, Tiger Brands’ spokeswoman, explained on Friday that they’re currently refurbishing their Polokwane branch, but an announcement is imminent. “For now, we’ll be preparing the ready-to-cook meats, such as bacon and pork sausages,at Germiston.” She says Tiger Brands realises there’s a lot of work that needs to be done to restore consumer confidence, which is why they’ve worked closely with regulators and the Department of Health. 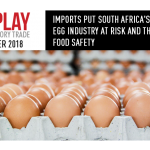 The listeriosis outbreak highlighted the gaps and complexity of food safety regulations in South Africa. A range of government role-players – the Health; Agriculture, Forestry and Fisheries; and Trade and Industry departments manage food safety but local government is responsible for enforcing regulations, which is unevenly applied and open to interpretation, explains food microbiologist, Dr Lucia Anelich. “Our food control system is highly fragmented,” said Anelich. “The system needs to be revisited completely.” She said in South Africa, there was a total lack of awareness, even though food scientists have known about listeria for over 30 years. Listeriosis wasn’t a notifiable disease yet, and in the absence of a centralised food safety authority, the outbreak quickly spread to become the world’s worst. A modern food control system has a very important function, in monitoring food on the shelves for testing. It identifies risky foods, providing government with useful information so you can start developing trends. But in South Africa, we just don’t have those resources and monitoring, she says. In June, the Health Department announced a review of the National Health Act and the Foodstuffs, Cosmetics and Disinfectants Act, which is likely to include reporting requirements for food testing; and detailed guidance on acceptable levels of foodborne pathogens, including listeria monocytogenes. 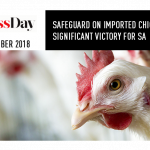 It also released Regulation 607, known as the HACCP regulation – an acronym for hazard analysis and critical control points, a systematic preventive approach to food safety – which has been amended to include ready-to-eat processed meat and poultry products. Companies were given nine months from date of publication to get their houses in order.